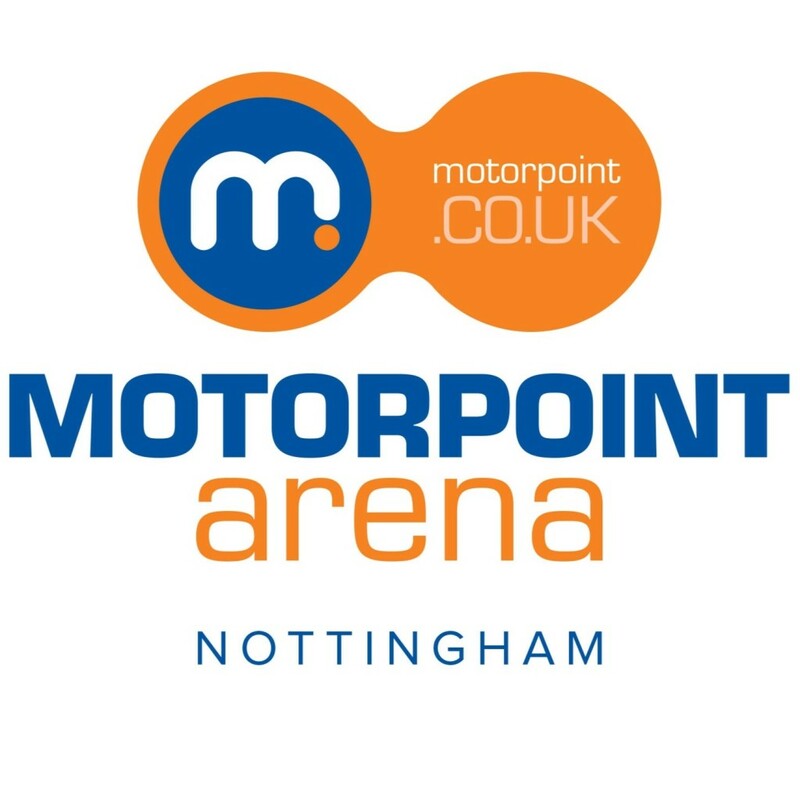 At the Motorpoint Arena Nottingham we do our utmost to ensure that neither by action nor inaction, will any individual or group be reasonably excluded from any activities, facilities or services we offer. 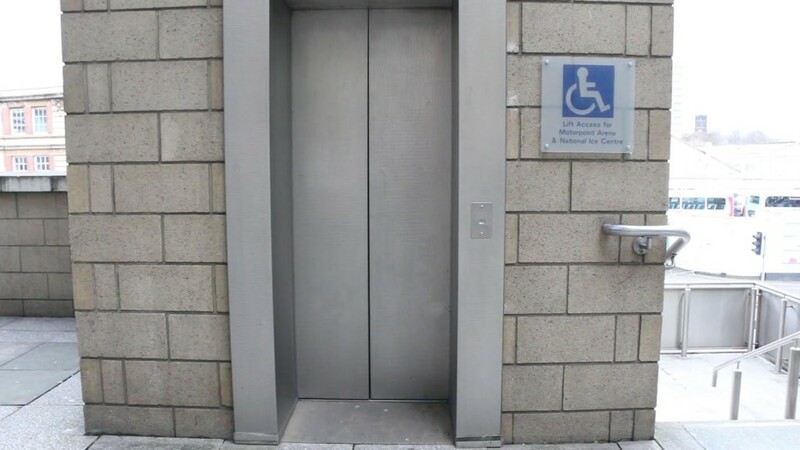 The venue is easily accessible for visitors with mobility difficulties and accessibility needs. 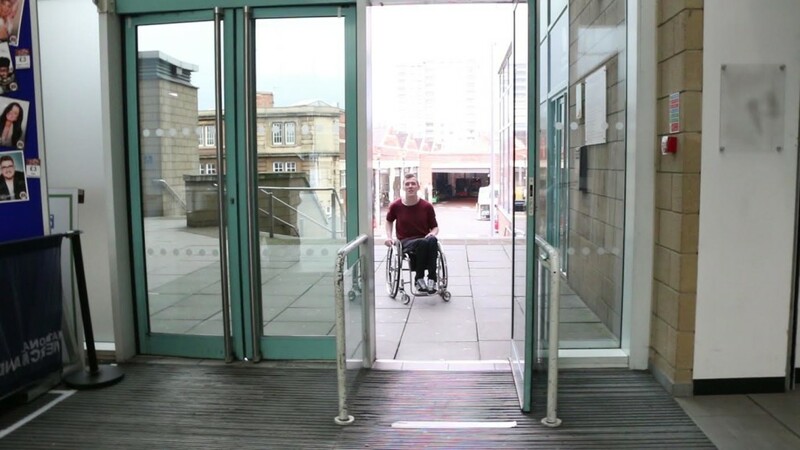 We work closely with ‘Attitude Is Everything’ who improve disabled people’s access to live music by working in partnership with audiences, artists and the music industry to implement a charter of best practice in the UK. We were awarded Gold level of the Charter of Best Practice in September 2013. We also work with ‘CredAbility’, a quality assurance system committed to supporting disabled customers. We are a CredAbility Verified Accessible venue. 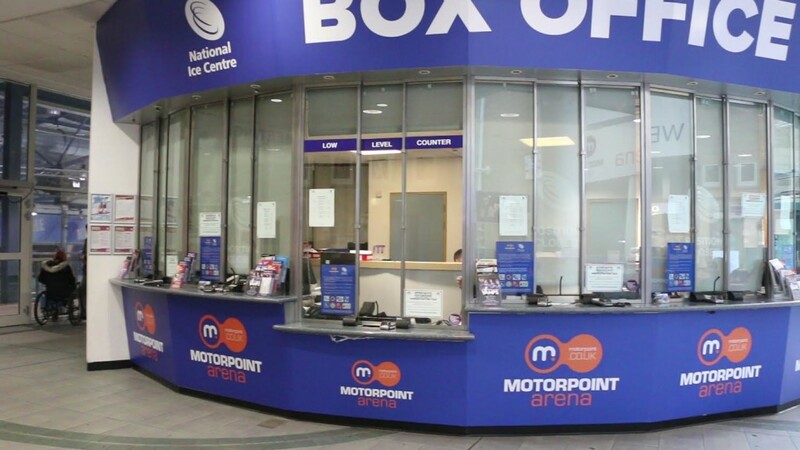 The Ice Arena has been the first of the big arenas in the UK to sign up to the Access Card scheme meaning that telephone bookings are now available for card holders with no need to submit further evidence. 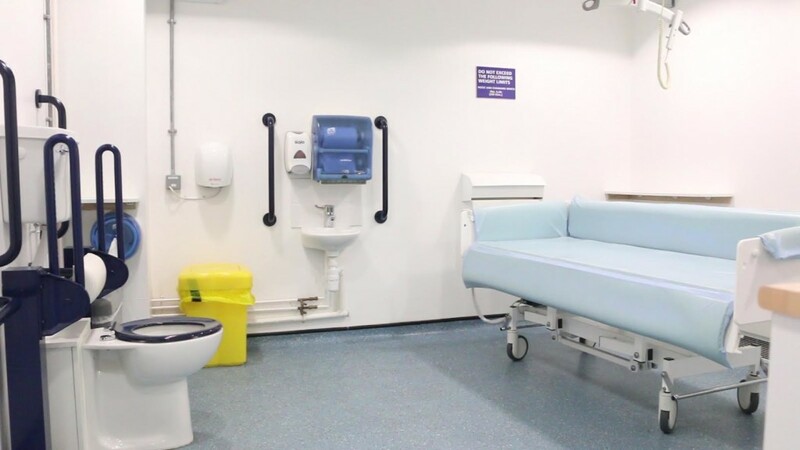 The venue is fully accessible to all facilities and levels. A blue badge holder car park is provided by the City Council at the side of the venue. 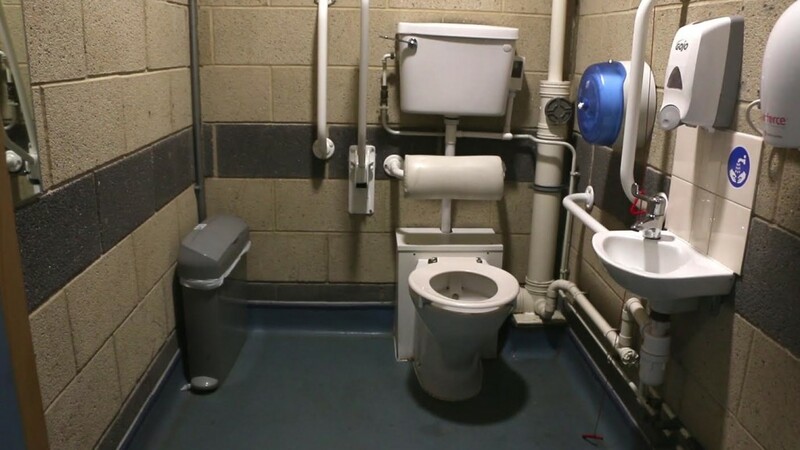 Accessible WC’s and low level counters are provided throughout. For those wishing to view the ice rink a viewing balcony is provided overlooking the ice rink and our rink side café has ramped access to a fully enclosed heated seating area. Accessible seating is available in our tiered seating section with flat access. Configuration of accessible seating will depend on event setup. We operate a scheme for those who require an essential companion to purchase one ticket for themselves and be eligible to bring their companion for free. 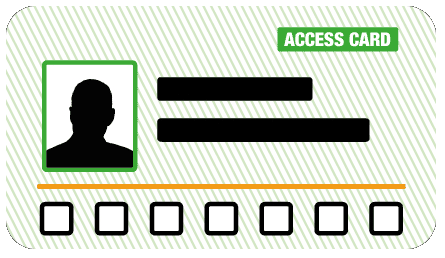 Use of the access card with this symbol entitles the user to this service and this should be made clear at point of booking via the phone or in person. For those who do not have an access card details of how to enter into the venues accessibility scheme can be received by calling our box office.